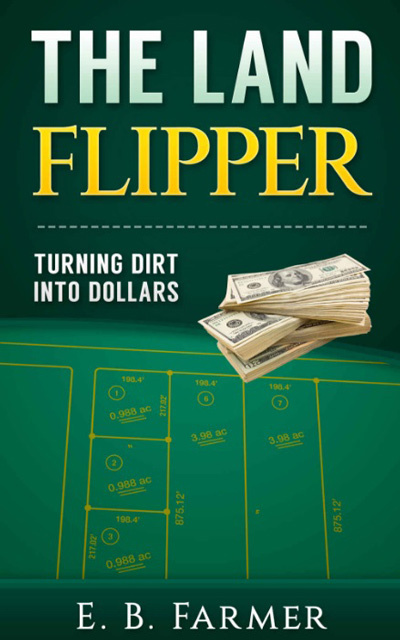 Learn from our lifetime of experience how the pros find, buy, and flip lucrative land deals. Our in-depth resources include blog articles, books (we have two! ), a video course, and direct access to The Land Flipper. Free Facebook Group Download Our Free Checklist! You’ve heard of flipping everything from houses to antiques. But land? 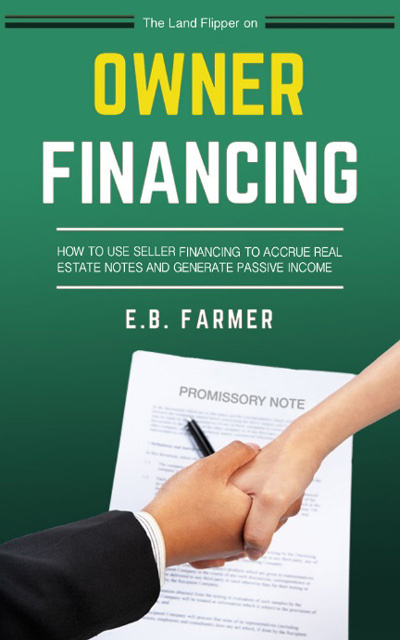 This is the definitive text, the 101 course, the nuts and bolts of an unexploited niche of the real estate market. Looking to get into real estate but don’t have the capital? Already in the game but can’t grow as quickly as you’d like? The solution may be easier than you think. 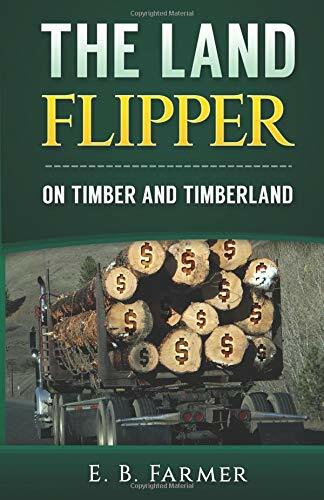 This installment of The Land Flipper series goes deep into the timber market. Drawing on thirty years of experience, the “old man” tells his timber flipping war stories. 15+ Hours of Video Content!